It is indeed the darkest hour in the kingdom of Camelot. King Uther Pendragon (Anthony Head) is a shadow of his former self, debilitated by the betrayal of his ward, the Lady Morgana. 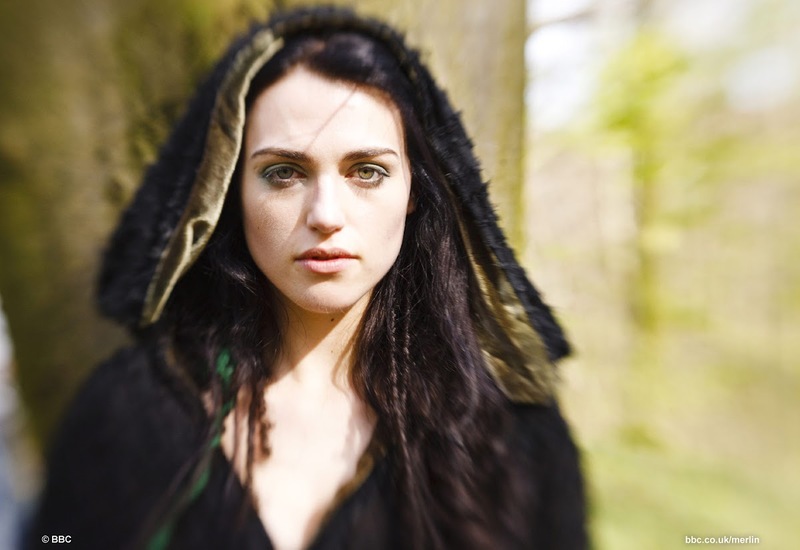 A year has now passed since he learned of her betrayal and Morgana (Katie McGrath) takes a dying Morgause on her final journey to the Isle of the Blessed. It is Samhain’s Eve, the time of year when the veil between the realms of life and death is at its thinnest, when we feel the closest to the spirits of our ancestors. In the castle, Prince Arthur (Bradley James) and his court celebrate Samhain, while Morgana and Morgause arrive at the Isle of the Blessed. As Morgana plunges a blade through Morgause’s heart, the Cailleach appears before Merlin, summoning him three times using his name Emrys. The Cailleach then appears before Morgana, telling her that she is the gatekeeper to the spirit world. Morgana’s action has torn the veil between the words, unleashing The Dorocha, “the numberless voices of the dead”, upon the world. The Cailleach warns Morgana of the one they call Emrys, the one who will walk in Morgana’s shadow. She tells her that Emrys is her destiny and her doom. Reports filter in to the castle of formless spirits or shadow people attacking villages, spurring Arthur and his knights to venture out to confront the threat. Gaius remarks that no mortal has ever survived an attack by a Dorocha. 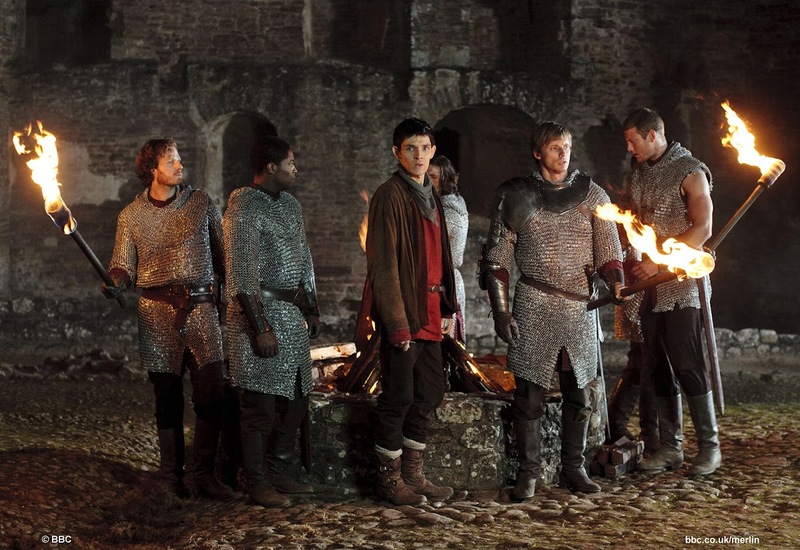 It is clear from this moment in the episode that Merlin has entered a darker, more gruesome phase in the series. The colours are muted with scenes filmed in twilight shades of blue and grey. There are strange, frightening sounds and the episode is quite literally terrifying. The levity still appears in places but for the most part, the mood is sombre and the characters enter a new level of depth and maturity. Merlin and Arthur admit their fear but that is nothing compared to the ice, cold fear that the audience is experiencing at this point. Arthur learns that he will need to repair the tear in the veil by giving another blood sacrifice and he prepares to lay down his life in order the save the people of Camelot. 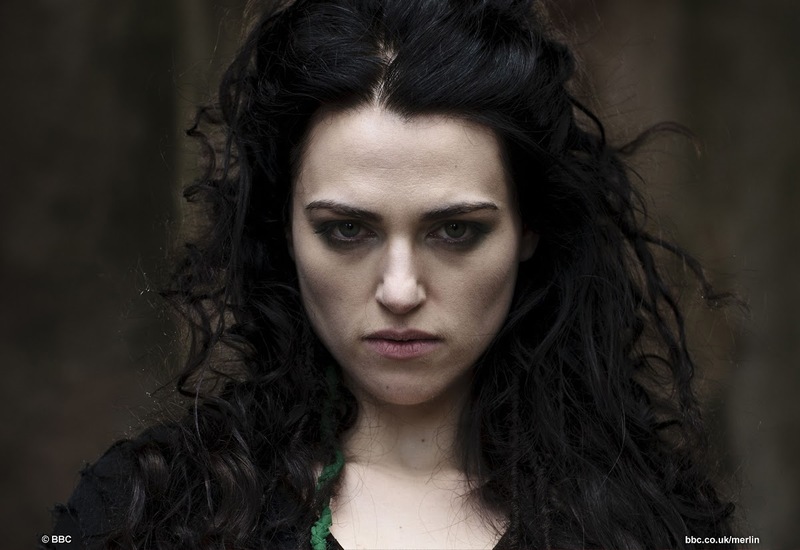 Meanwhile, we learn the full extent of Morgana’s treacherous intentions and we find out that Arthur’s uncle, Lord Agravaine, isn’t far behind her. “The Darkest Hour” is a two-part episode and it is no surprise that this episode ends in a cliff-hanger. The last couple of moments are absolutely chilling and Merlin is faced with his greatest test yet as he proves just what he will give to protect Arthur. I can barely wait for the next episode! 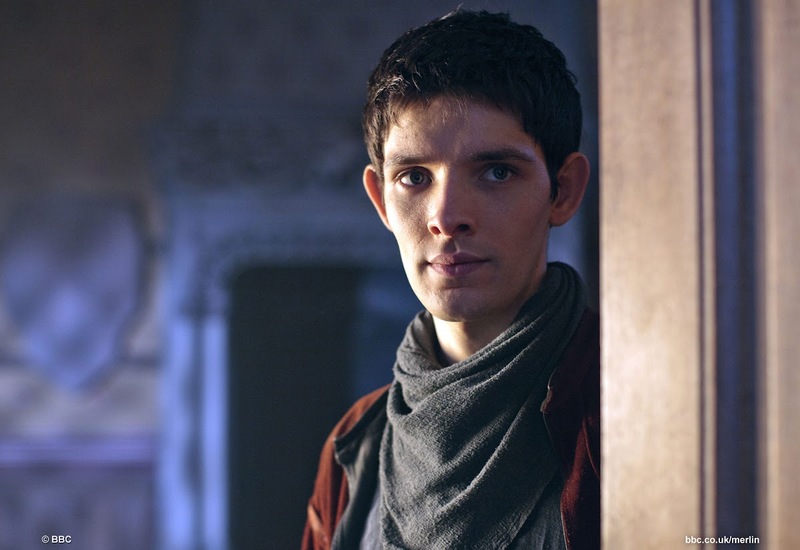 I may be stepping on toes here with fans of Merlin, but I've never really liked the show! The idea of a young Merlin growing up with Arthur just seemed pretty bizarre to me. @ Karen: Hahahaha! No, not stepping on toes. It always intrigues me how one series, film or book can completely consume a person, leaving them obsessed and invested and yet it just doesn't appeal to someone else. This is the series where it all begins to sound familiar though. It is darker and will no doubt appeal to fans of Arthurian legend!